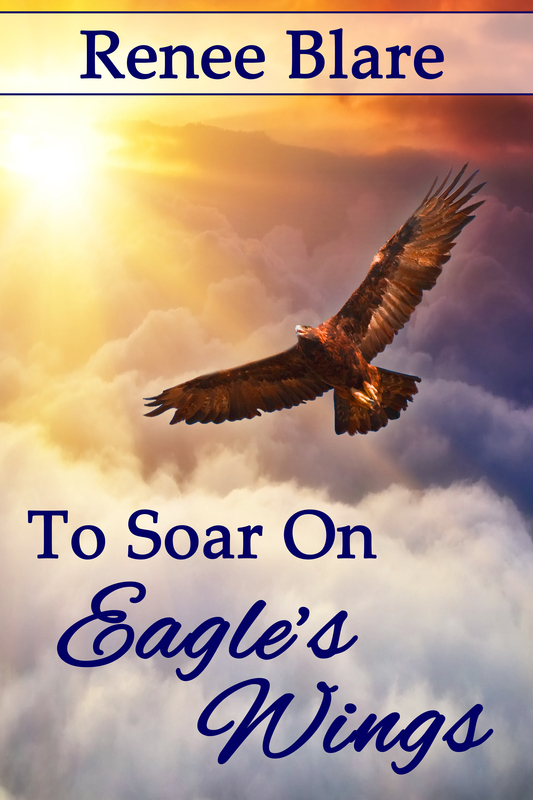 I love a good romantic suspense and Renee Blare delivers with her novel, To Soar on Eagle’s Wings. A sweet romance combined with intrigue, threats and the sometimes confusing love of family. Starting out in spring, Rachel, a school teacher has some time off, but lots of work to do. Her favorite escape is to ride her snowmobile into the Snowy Range but after reuniting there with an old friend, Steve Mitchell, she finds her life begins to turn upside down. Between uncertainty about teaching and chaos in her family, there are threats coming at her and she finds her best friend is struggling as well. Add a budding romance and trouble that Steve, the new game warden has to ferret out, will life ever be the same for her? She struggles to find the courage to fight for what she really wants even if it means disappointing others. The top of her list is seeing where her relationship with the hunky game warden even if it means enduring the scrutiny of her brother. The greatest peace she has always found, is in the mountains, watching the eagles soar. And maybe, with the help of friends, her renewed faith in God and the love of a good man, she can soar too. This is the first in a series of novels and I look forward to seeing how the journey’s of the secondary characters progress.